Radio is seeing a renaissance. While reach has never waned, the misperception that it’s been on the decline has dominated headlines. But the tides are turning with advertisers left and right raising their radio ad spend. Reasons include recent challenges with digital — Facebook debacle is a case point — general brand safety issues and murky returns on TV ad spend, among others. But the main reasons is it works. In the U.S. alone, people spend more than 202 billion minutes listening to audio each week. Of that total, 188.6 billion minutes come from AM / FM radio. In short, the opportunity is massive. 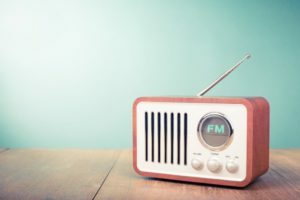 If you aren’t convinced already, here are few a more reasons why radio should be a big item on your annual ad budget. 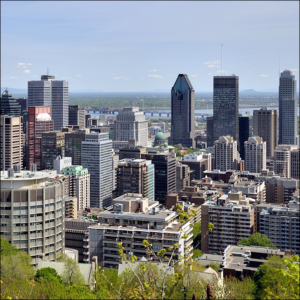 The Montreal PPM Toplines for February-May 2018 are below. Rythme and 98.5 we’re the only stations to post Rank increases in the Top 10. 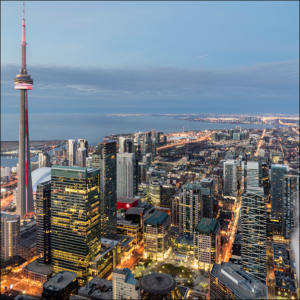 The Toronto PPM Toplines for February-May 2018 are below. Boom and Q107 we’re the only stations to post Rank increases in the Top 10. 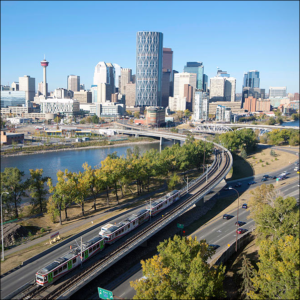 The Calgary PPM Toplines for February-May 2018 are below. The CBC, XL, Q107, Soft Rock, and X all posted Rank increases in the Top 10. 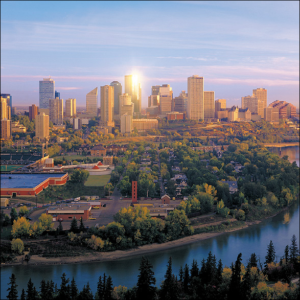 The Edmonton PPM Toplines for February-May 2018 are below. CISN, the CBC, UP, CFCW, and Kiss all posted Rank increases in the Top 10. 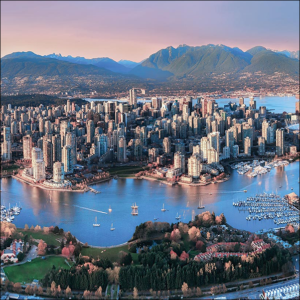 The Vancouver PPM Toplines for February-May 2018 are below. CKNW, News 1130, JRfm, CFOX, LG and Jack all posted Rank increases in the Top 10 . ByrnesMedia supports the activation of the FM chip in cell phones as we believe this would be good for the public and also the broadcast industry. The following is a real life example of why activating the FM chip is important. The federal regulators in Canada do not appear to have an appetite to force the manufacturers hand in this matter, but perhaps stories like this might resonate with those who make those decisions. Over a foot of rain fell in the city of West Plains, Missouri, in a short time on April 29, 2017. That rain, coupled with nearly two feet of rainwater from storms north of town flowing through the city’s saturated waterways, led to dozens of water rescues in town and several hundred thousand dollars of damage. Amazingly, there were no fatalities. A low-water crossing near West Plains City Hall hits nearly 10 feet several hours after the flooding event in West Plains. Several hundred homes and businesses were damaged or destroyed by the floodwaters. 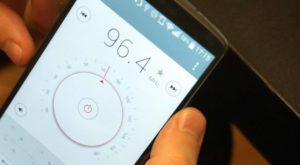 As a local radio broadcaster, the Ozark Radio Network has long supported the activation of FM chips in smartphones. But it wasn’t until a devastating flood hit our rural Missouri town and the surrounding area last year that we experienced firsthand the real importance of getting the FM chip activated. The Ozark Radio Network, a family-owned group of five radio stations and a local news website in rural Southern Missouri, has played a vital part in serving our community during good and bad times for over 70 years. In fact, the local emergency preparedness coordinators consider us part of their communications team. The stations and website have been key players in disseminating information before, during, and after tornadoes, ice storms, and power outages. However, nothing prepared the community of West Plains and other surrounding towns for the devastation that occurred in late April of last year.